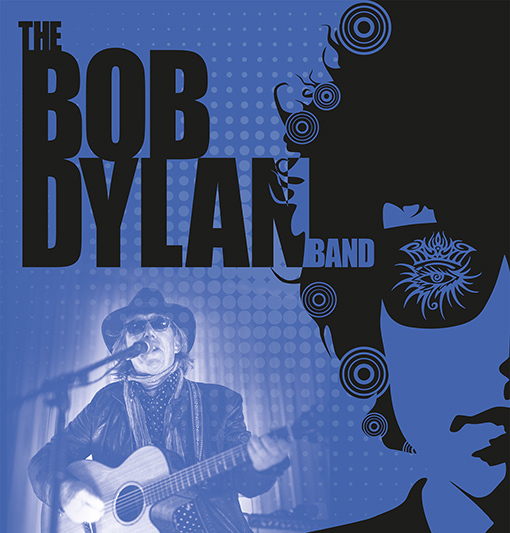 THE BOB DYLAN BAND, celebrate Dylan’s music with a high energy approach to songs from the prolific periods of his writing from the 60’s to modern times. Scripted with anecdotal commentary, the show is about the songs and the band and draws inspiration from all the great Dylan bands from THE BAND to the line-up he uses today. With some initial acoustic songs, most of the show is the full band, with original arrangements and inspired covers of Dylan’s great songs. The musicians are at the top of their art and together provide a fabulous show.